You've been good all year. (Or at least most of the year.) Not because you're avoiding the naughty list, but because you like to eat right and stay healthy. The holiday season, though, is your chance to let go when it comes to all the good food. So disconnect your inner calorie-counter and partake in all the deliciously sweet desserts the parties have to offer. 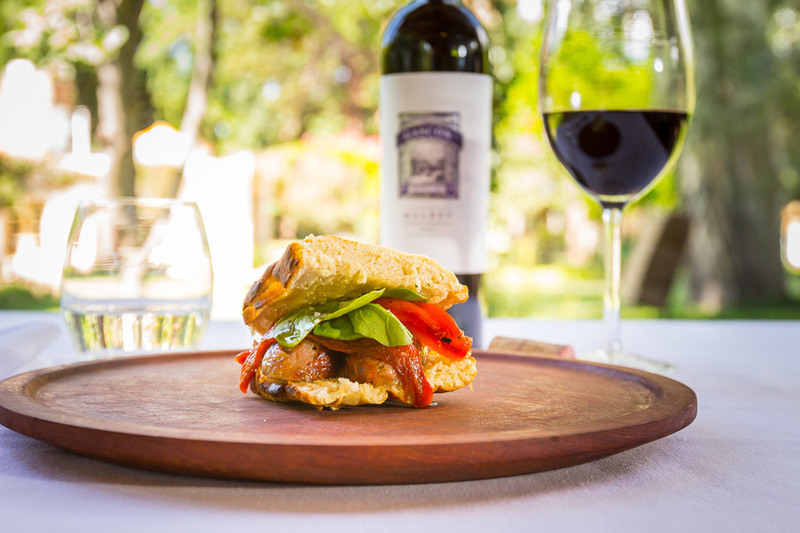 Here are some of our favorites for living the sweet life with Malbec. Chocolate raspberry truffles. Malbec is one of those rare reds that has the ability to pair well with chocolate. Dark chocolate raspberry truffles take advantage of Malbec's chocolate notes while also embracing its fruit flavors. Be sure to stick with dark chocolate; milk chocolate would be overly sweet. Chocolate pecan pie. 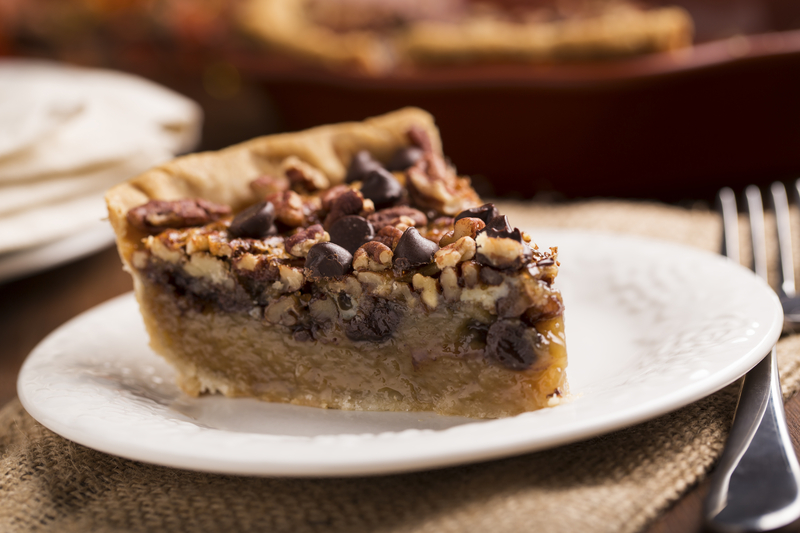 Just about everyone loves pecan pie. A holiday table doesn't quite seem complete without it. Adding dark chocolate to this treat really sends it off the charts. 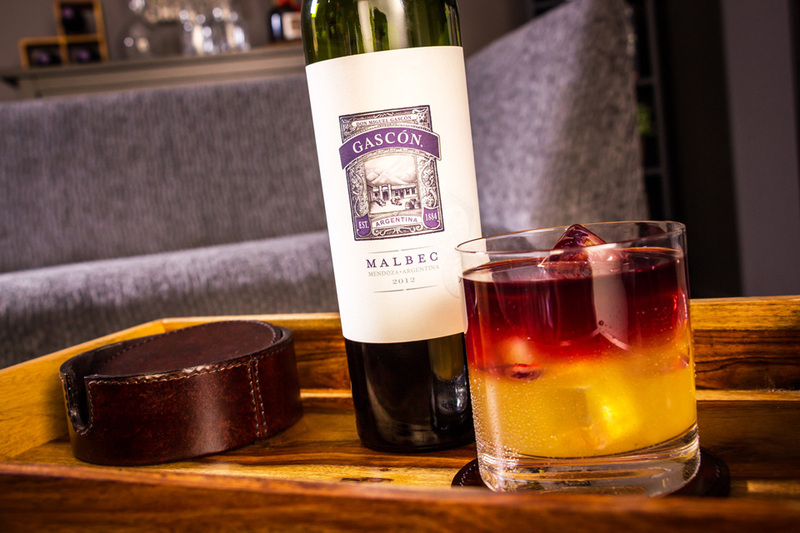 Pour some Malbec and enjoy the beautiful harmony between the dessert and the wine's chocolate notes. Spiced fruit tart. When you're not craving chocolate, a satisfying (yet not too sweet) fruit tart is always a crowd-pleaser. 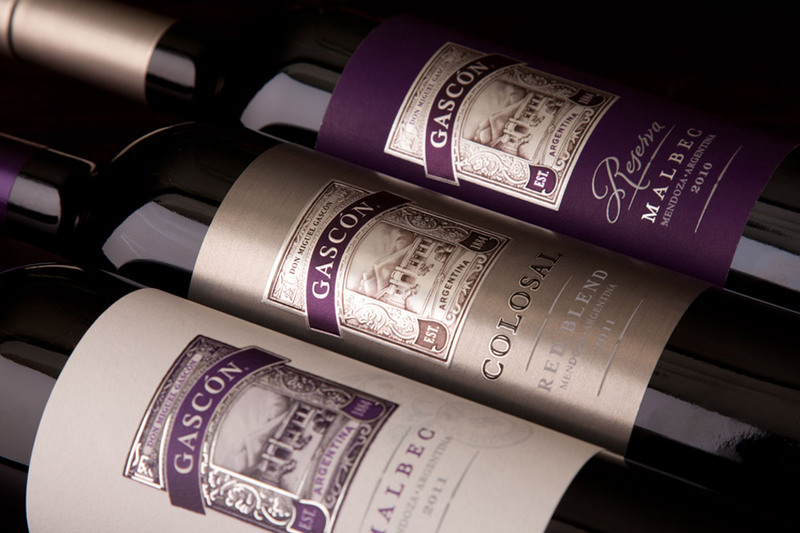 Malbec's spice notes will complement standard ingredients like allspice and cinnamon. The wine's hints of licorice put a welcome punctuation point on this winning dessert. Which dessert to have is always a difficult decision. The good news is it's the holiday season and you don't have to pick just one. Enjoy this season and don't focus on guilt. 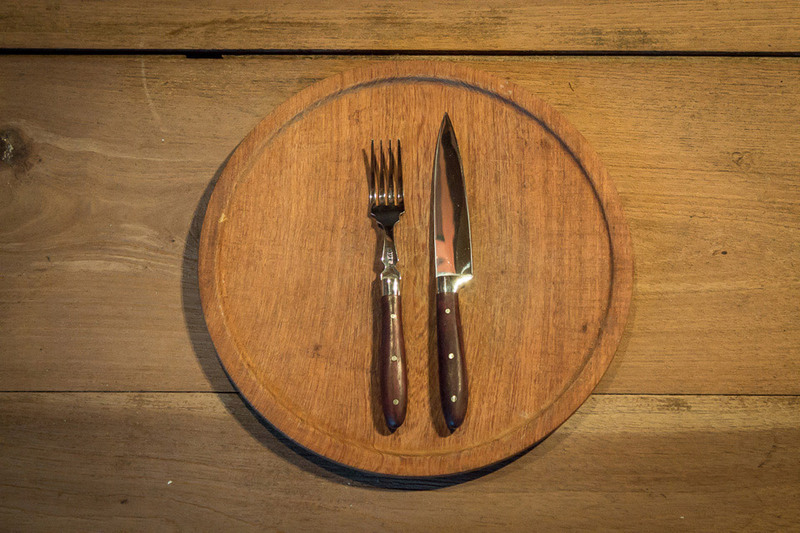 Just focus on your New Year's resolution: "I'm going to eat right again. Or at least I'll really try."